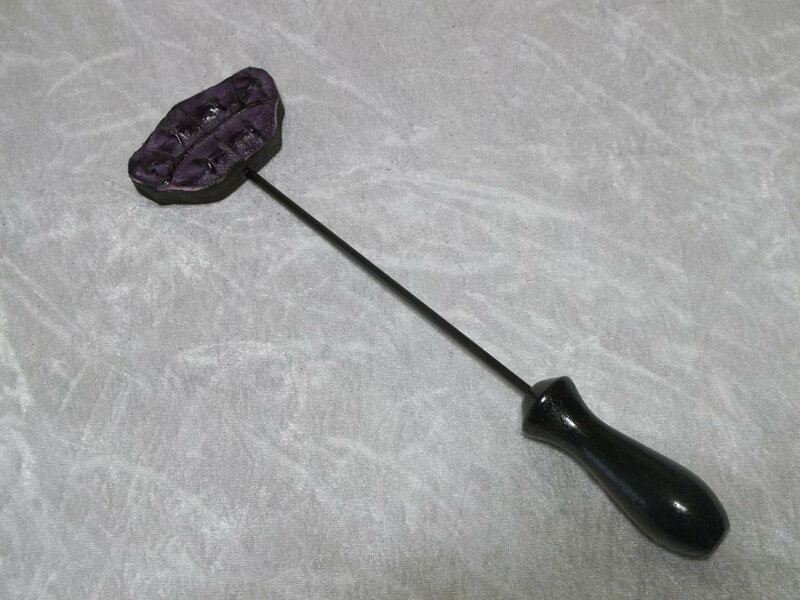 Gorgeous Genuine Nile Crocodile Crown Popper in Purple! Handmade! This sale is for a wonderful little toy that no person should be without. 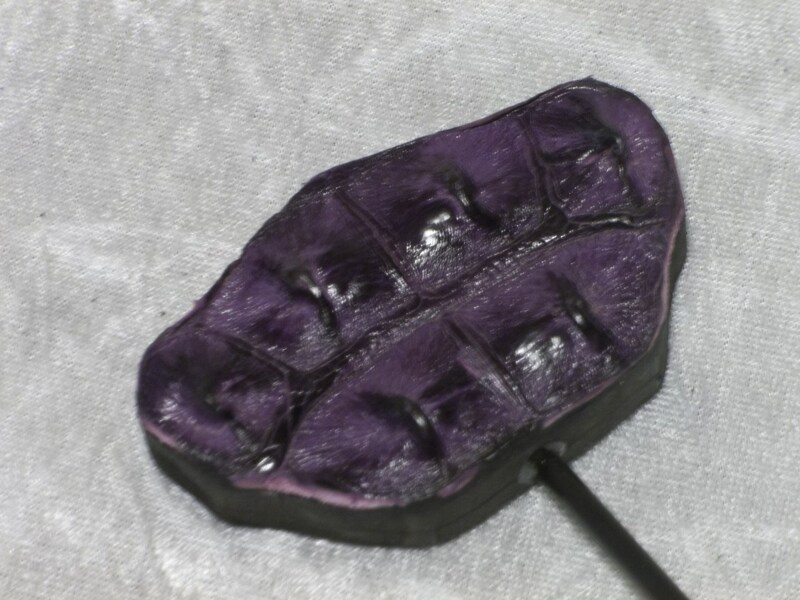 This toy is a long handled paddle made with genuine purple Nile crocodile set on double stacked sole leather. This toy is approximately 14” long from end to end. HOWEVER, as with all items from my store, please play safely. These items can cause serious injury if used improperly. All of the items I have listed are handmade and are top quality. As each item is handmade, each piece is also unique and details may vary slightly from what is pictured. Please check out my store for more beautiful, handmade items. And don't forget to add me to your favorite seller list.